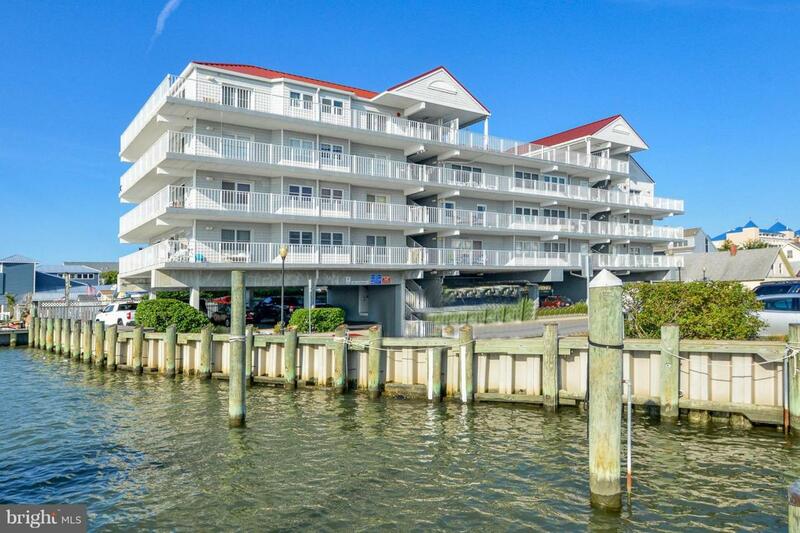 Spectacular direct Bay Front condo with awesome views of Assateague Island. 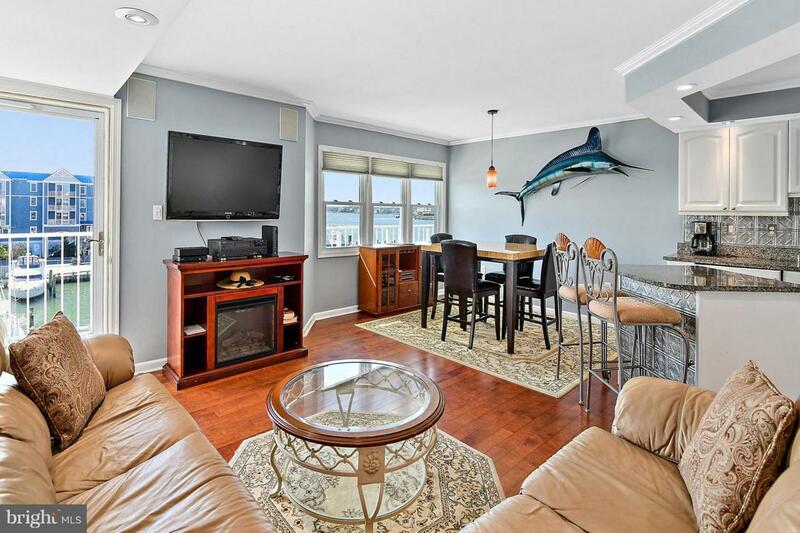 Deeded boat slip #15 comes with the condo with room for a 40ft plus boat. 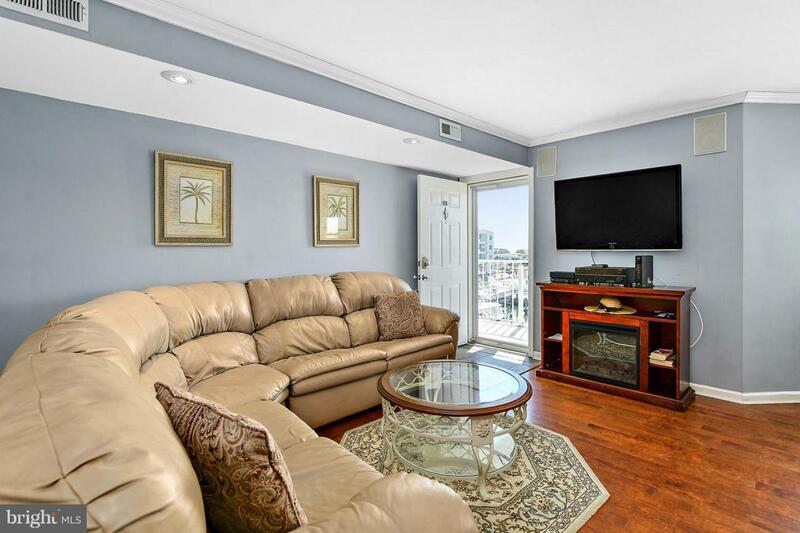 From the moment you walk in your will appreciate the upgrades throughout the entire condo. 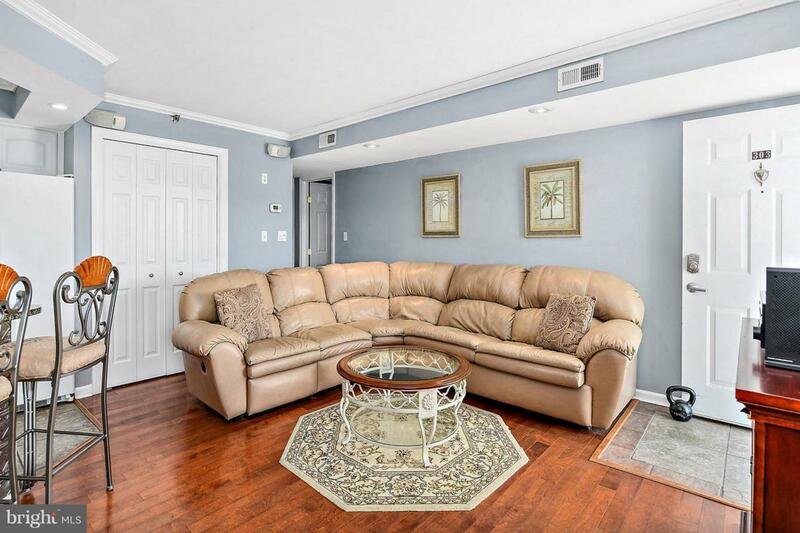 There is a spacious family room with hardwood floors and an entertainment center with a large screen TV and surround sound. The dining area comes complete with a high top table with awesome views of the bay and the boaters in the inlet to enjoy while dining. The completely remodeled kitchen has new cabinets, granite countertops, a center island and plenty of room for the chef in your house. The large master bedroom overlooks the water and the bathroom has been redone with granite.